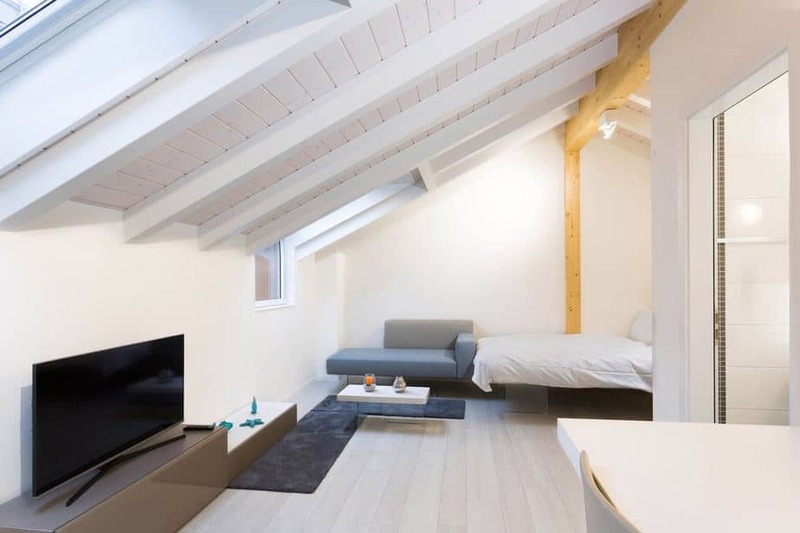 This newly renovated period building is in the pedestrianised centre of the old city of Lausanne. There are twice weekly markets, Manor department store with its food hall, cafés, cheese shops, bakeries, and boutique shops all an easy saunter from the front door. Lausanne is a thriving cultural centre with galleries, shows and festivals. The central train station in Lausanne 10 mins away by public transport from where you can be in Geneva in 35 minutes, Paris in 3 hours or Milan in 4. The A9 motorway is 15 mins by car, allowing fast access to Lausanne and the towns along the lake towards Geneva. There is a private car parking space outside the building that can be booked at an extra fee. 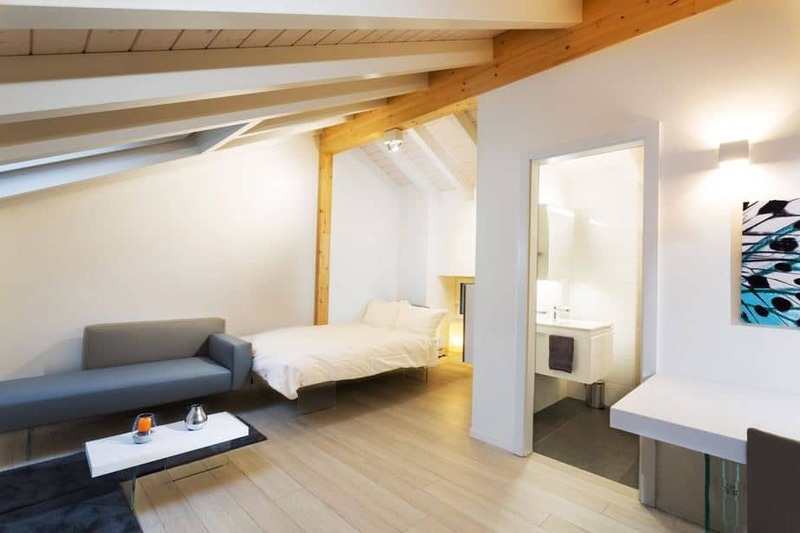 Guests can request a baby cot, high chair or extra rollaway bed and you will also be able to bring your furry friend with you since this property is pet-friendly. 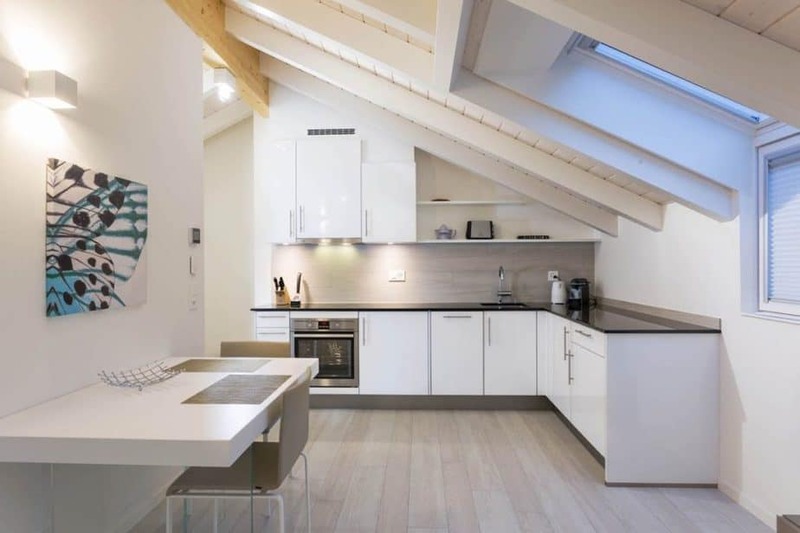 Athomeswitzerland offers furnished apartments to individual business travellers and corporate clients in Switzerland on a short, medium or extended stay basis. We offer our guests a spacious and comfortable home in key city locations with a minimum of stress. 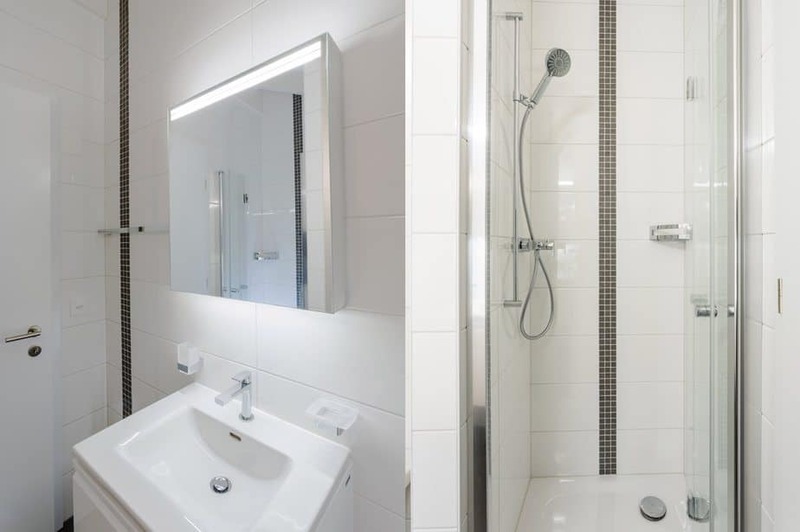 In addition we offer a range of solutions for corporates for the management of their own company apartments and to individuals who are looking for bespoke services.